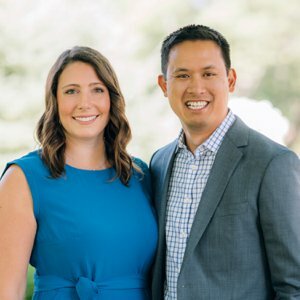 Dave & Amy Chung are a full-service real estate team based out of the Compass office in Winnetka. Dave & Amy specialize in residential real estate throughout the North Shore suburbs of Chicago and beyond. Dave & Amy met in 2002 in Los Angeles while working at The Walt Disney Animation Studios. Together, the two worked on the animated feature films Chicken Little, Meet the Robinsons, Bolt, The Princess & the Frog, and many others. 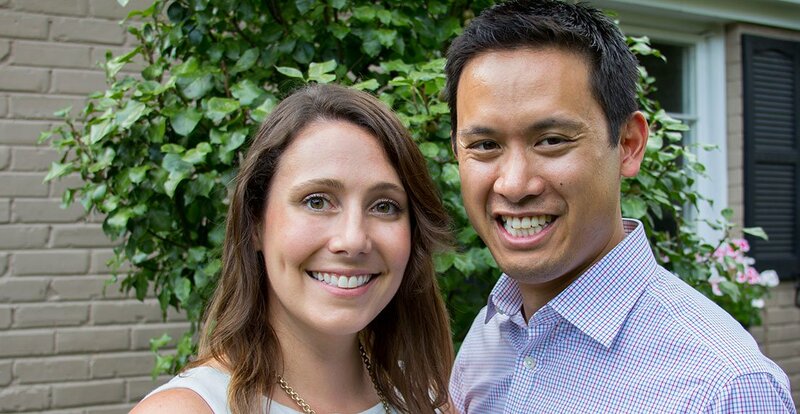 After getting married in 2006, Dave & Amy relocated to Chicago and eventually the North Shore suburb of Wilmette. They have 2 young children and love enjoying all that the North Shore has to offer. Dave Chung is an accomplished technology entrepreneur, real estate investor, and filmmaker. His combination of analytical and creative skills appeal to both buyers and sellers alike. Being an experienced digital marketer and technologist, Dave brings the next generation of marketing and sales techniques to his clients. Whether it be spinning up custom websites and landing pages, to hyper-targeting buyers on Facebook, Dave knows the ins-and-outs of today's digital landscape. As an experienced real estate investor, Dave uses his analytical skills to help find you the best deal in the market, or get you top dollar for your home. His proprietary decision-matrix for buyers helps combine quantitative and qualitative aspects of each home you visit to compare your options on a level playing field. Additionally, Dave spent 15 years as a film and video producer in Hollywood and Chicago. Having worked among the film industry's most celebrated artists, Dave deeply understands the creative process of storytelling. His skills in this arena will help craft a unique story for your home, and his technical chops give him the ability to generate amazing video and 3D experiences in no-time.